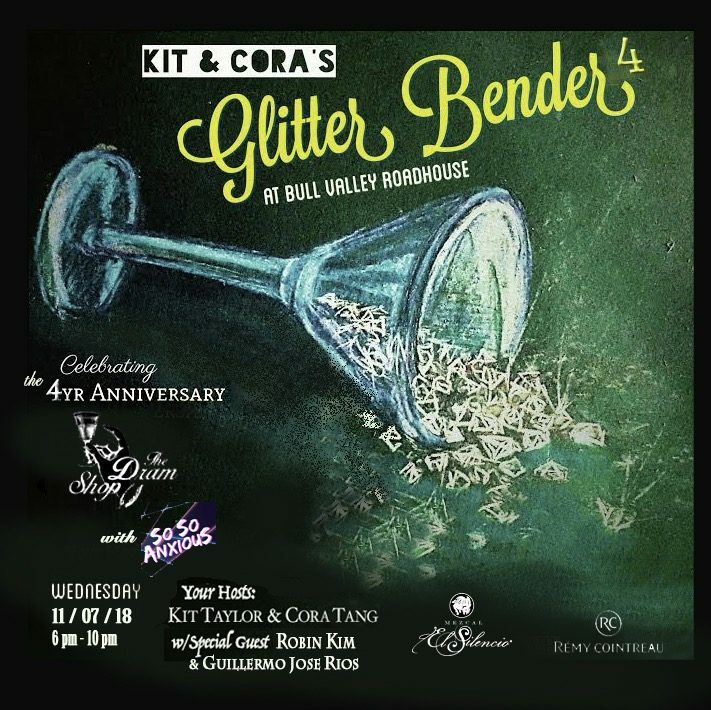 On November 11th, 1-4PM El Patio, Berkeley will have oysters shucked on our patio while a DJ spins. Pair oysters with a flight of mezcal or some bubbles. 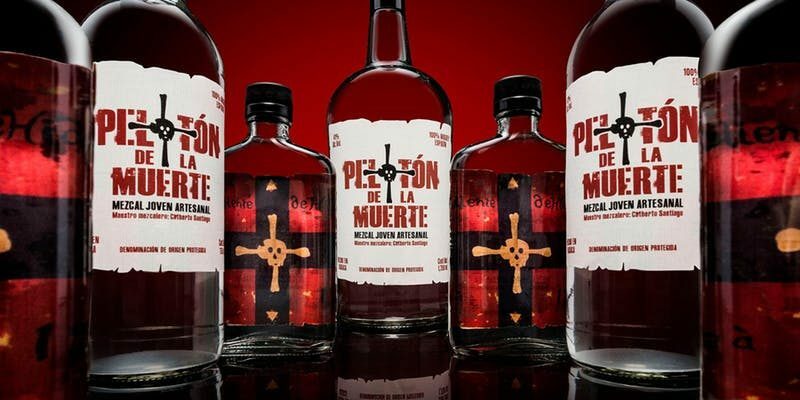 Our partner for the event is Peloton de La Muerte and Mezcal Leyenda. The award winning Peloton mezcal cocktail “Tepa” will be passed out on entry to all guest over 21 that registered on eventbrite. 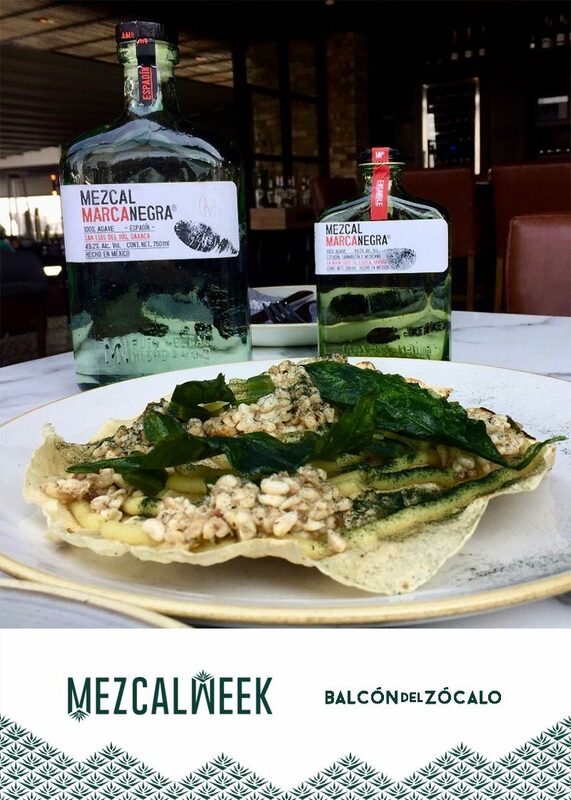 We are offering a special De Leyenda & Peloton mezcal infused feed menu for $67pp with a premium mezcal match on offer as well. 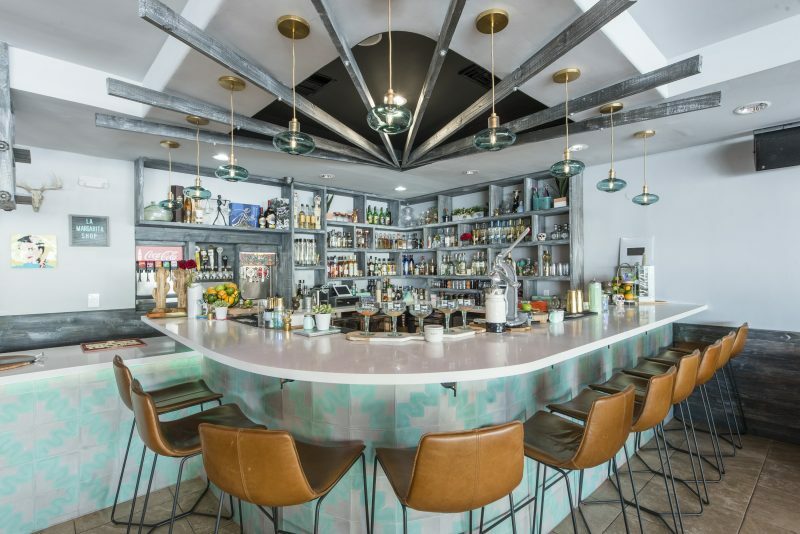 Join us for Mezcal Week 2018 at Port Fonda! 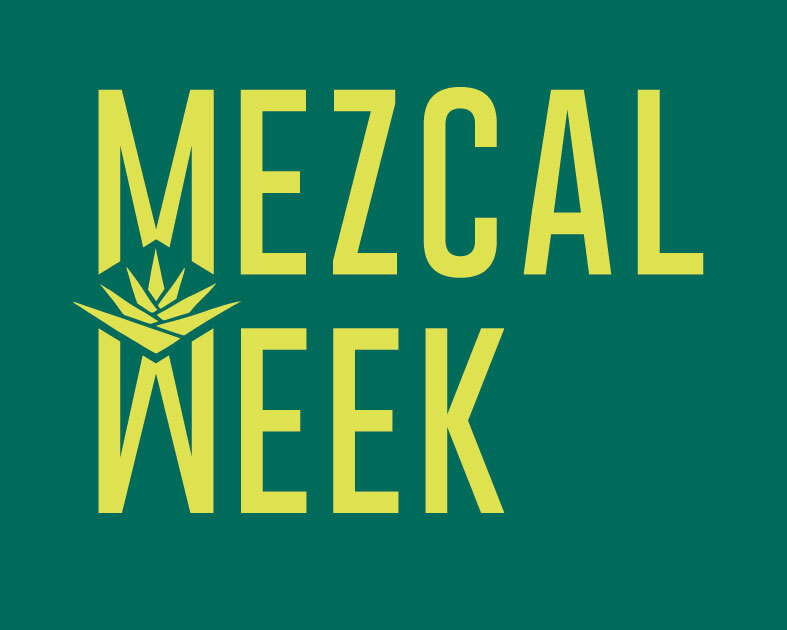 We are teaming up with Del Maguey this year to bring mezcal to all of you. 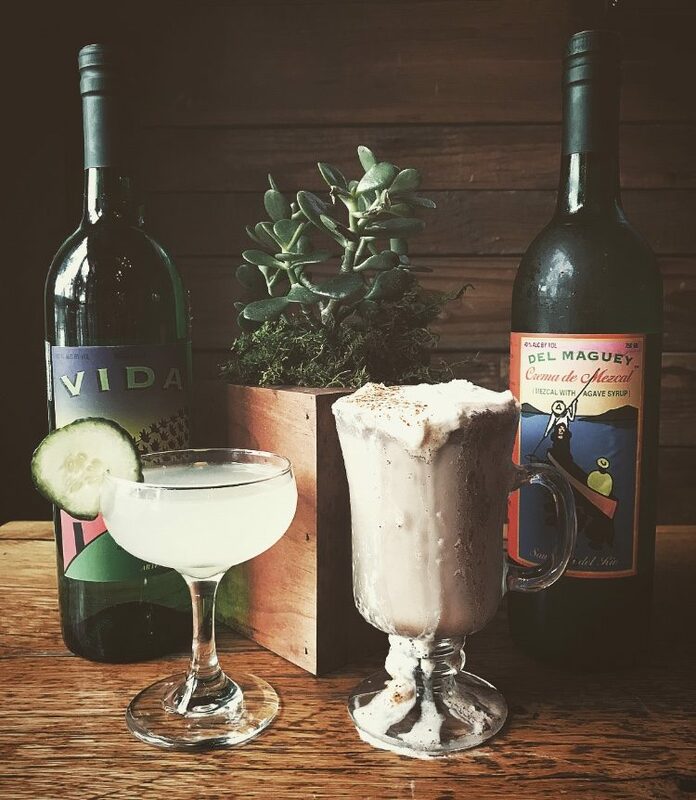 We will be featuring two specialty cocktails: Our ‘Mezcal-Gin Gimlet’ ($12) uses an in-house infusion of Del Maguey’s Vida and aromatic gin botanicals (juniper, cardamom, corriander, lemon peel). Paired with fresh squeezed lime juice and a little sweetner, this cocktail is sure to be an easy-drinking crowd favorite! We took a more Autumnal approach with our second specialty cocktail, the “Oaxacan Hot Chocolate” ($10) which features Del Maguey’s Crema de Mezcal to add smoke and sweetness to a mix of Christopher Elbow’s Mexican Drinking Chocolate and a house-made pioncillo-spice syrup. Once it’s hot and ready to go, we top it with a chile-infused whipped cream. If you’re more into the integrity of the individual expression, we will also be featuring two tiers of Del Maguey mezcal flights, each including three 1 oz pours: Flight 01 ($15) will consist of Santo Domingo Albarradas, Minero, and Chichicapa. Flight 02 ($25) will include the rarer agave varietal expressions of Tobala, Wild Papalome, and Arroqueno. 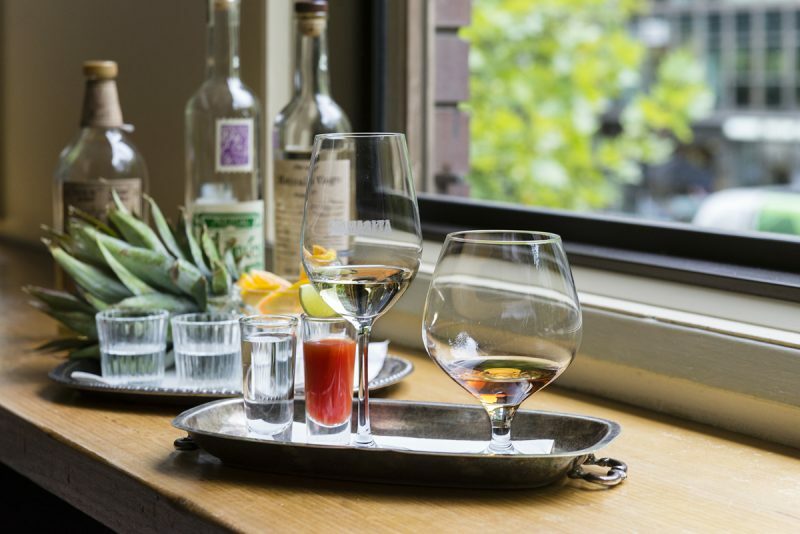 We will also throw in complimentary traditional mezcal bar snacks with purchase of any Mezcal Week specialty cocktail OR Flight option, and they will also be available to purchase on their own throughout the week.